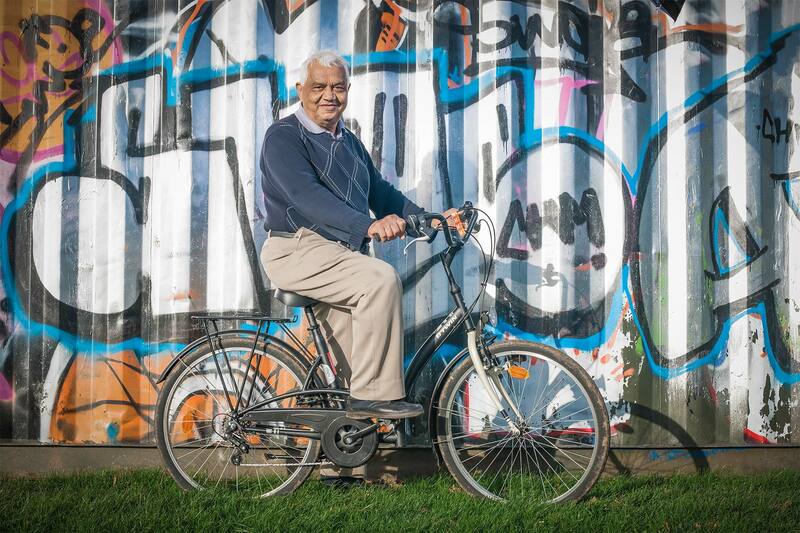 Cycling is an activity that can be enjoyed by all, regardless of disability, health condition or age with our fantastic cycles that are adapted to suit varying abilities. Are you someone who thought you could never cycle? Or do you have a friend or family member that would like to give it a go? Come along and try one of our fantastic cycles that are adapted to suit varying physical abilities. FREE ‘try cycling’ sessions are available in Bush Hill Park Tuesday-Friday, 10:30am – 1:30pm all year round. Booking is essential – please call 020 8379 3273- This line is open weekdays between 9am-3:30pm to register and reserve your session. The scheme is run by Enfield’s Independence and Well Being service, all disabilities are catered for and everyone is invited.